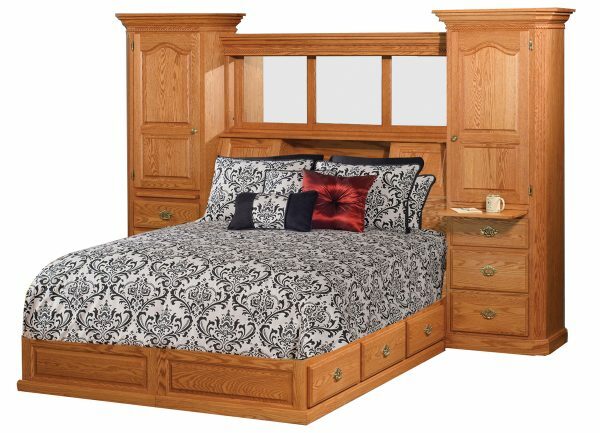 Our Traditional Platform Bed Set with Fluting in Oak can be made to order to fit your bedroom. 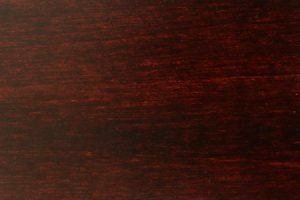 You can choose from king or queen size, and also specify what type of wood you want your bed. 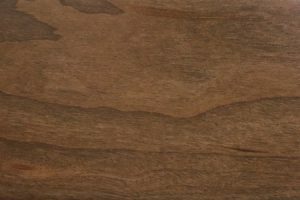 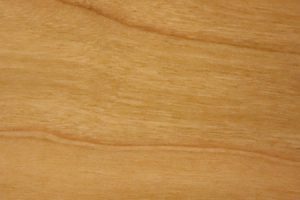 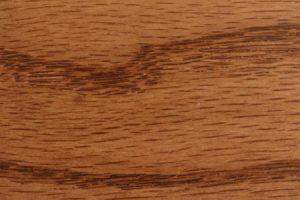 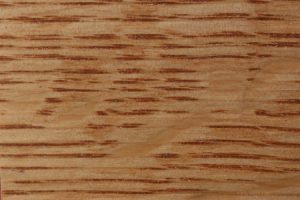 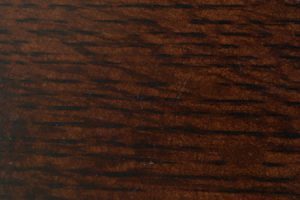 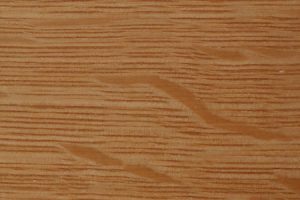 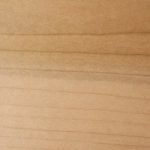 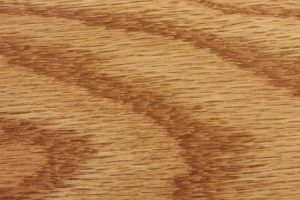 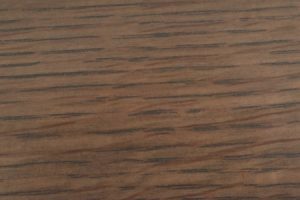 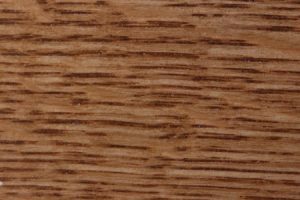 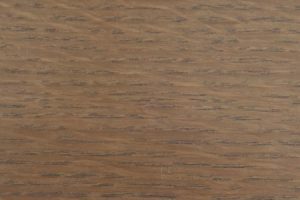 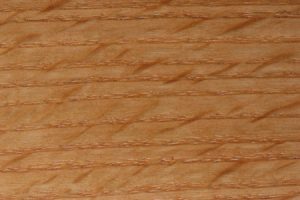 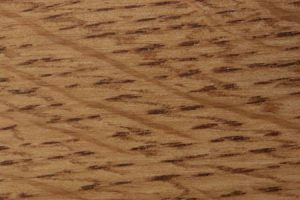 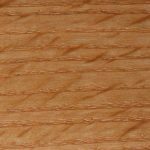 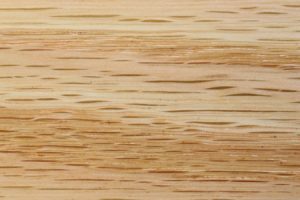 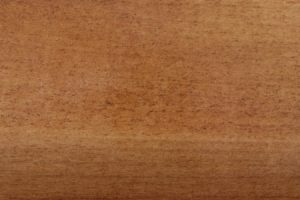 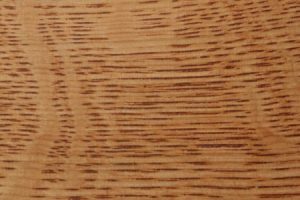 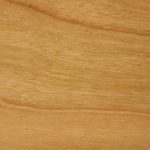 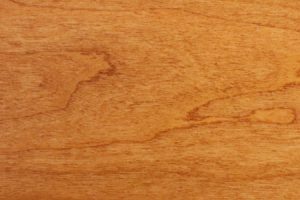 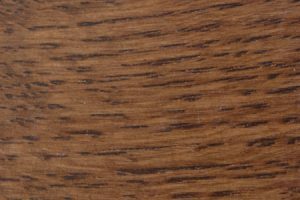 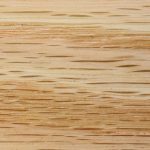 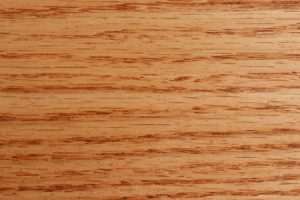 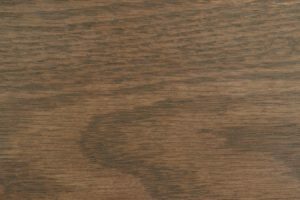 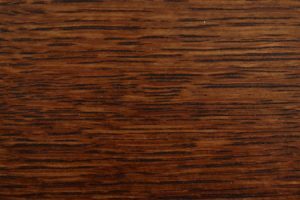 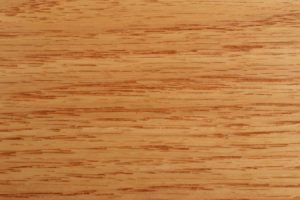 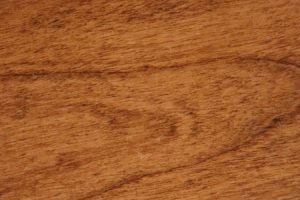 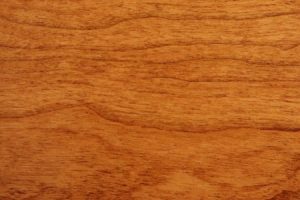 Choose from rustic cherry, maple, rustic QS white oak, cherry and more. 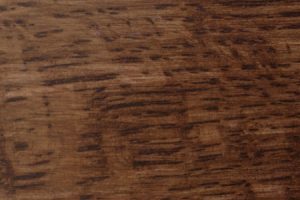 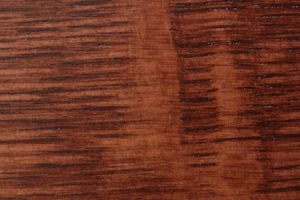 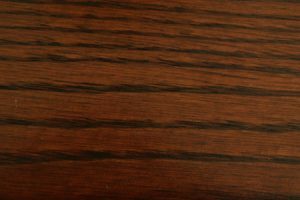 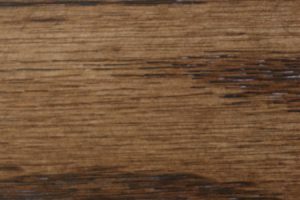 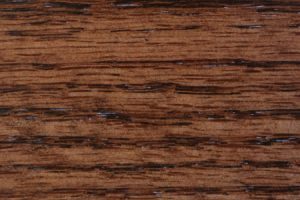 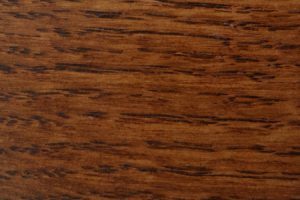 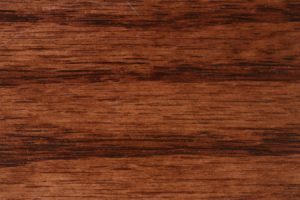 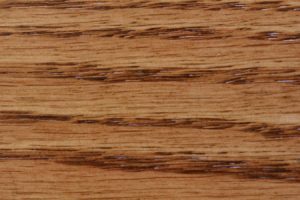 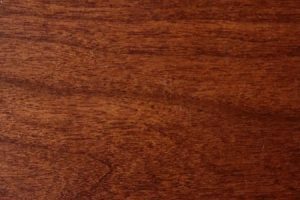 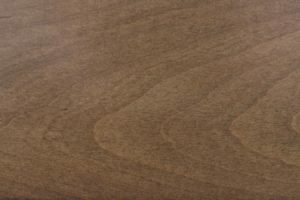 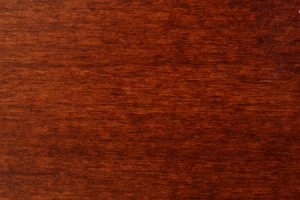 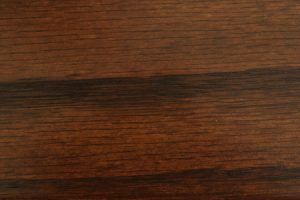 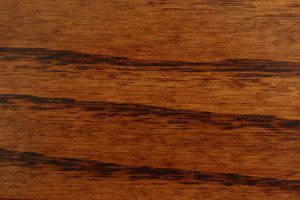 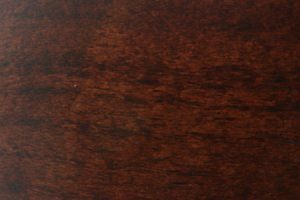 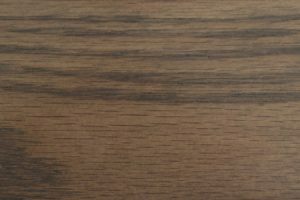 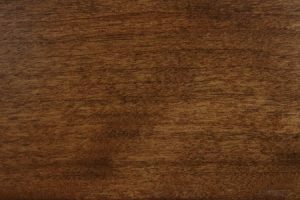 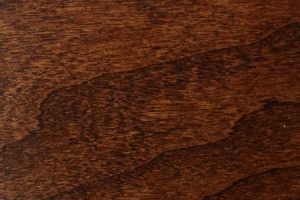 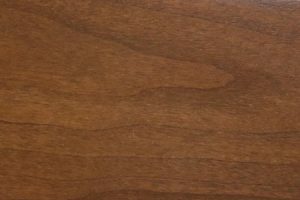 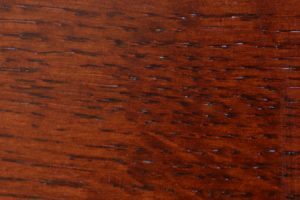 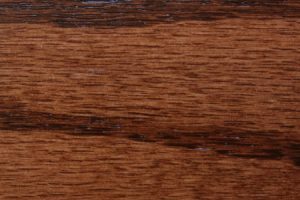 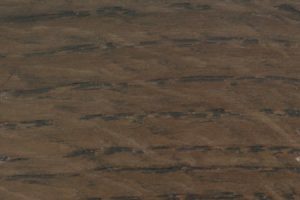 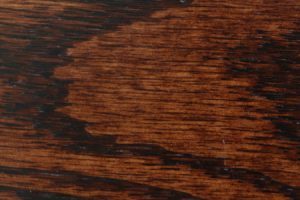 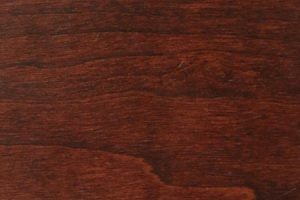 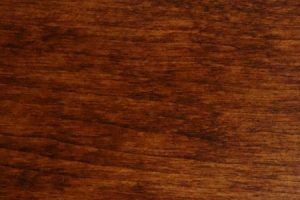 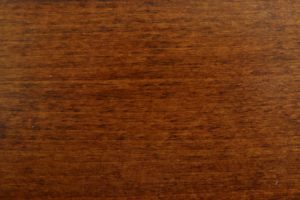 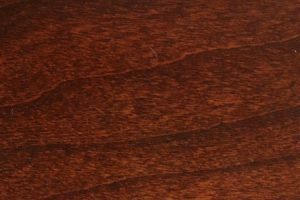 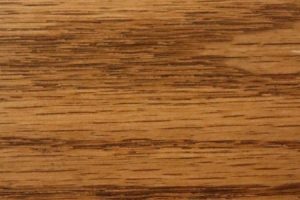 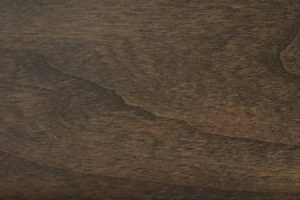 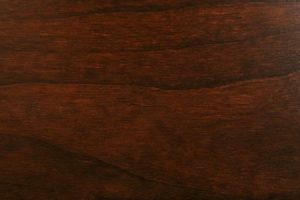 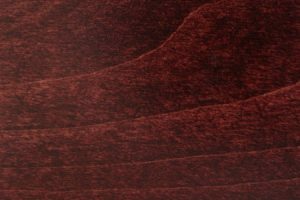 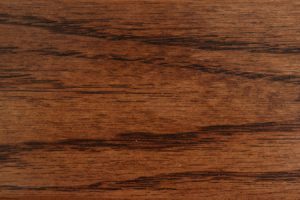 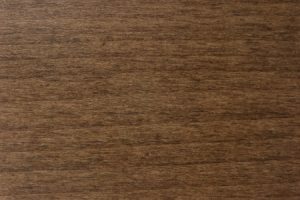 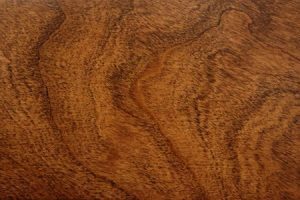 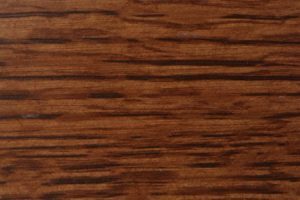 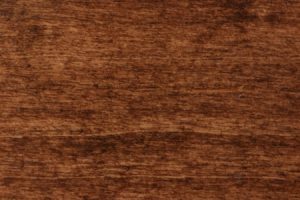 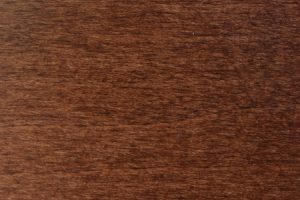 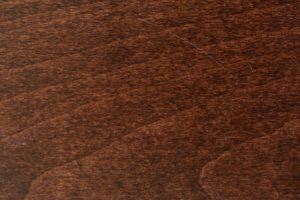 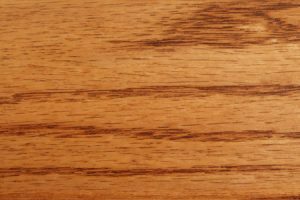 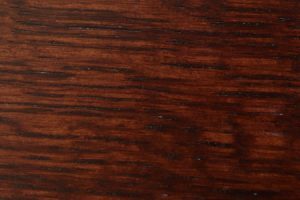 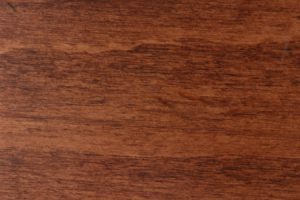 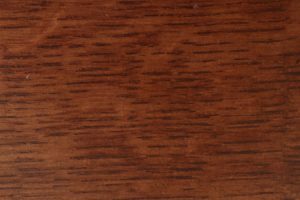 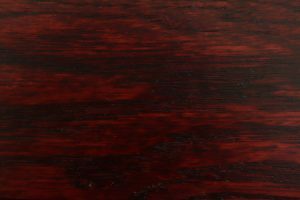 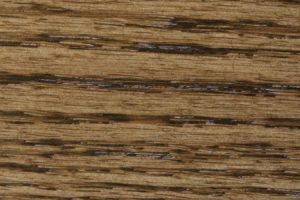 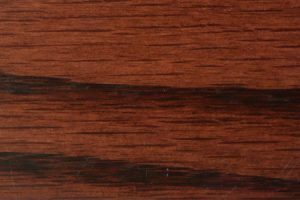 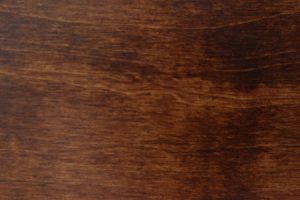 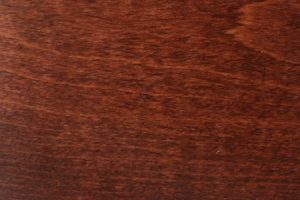 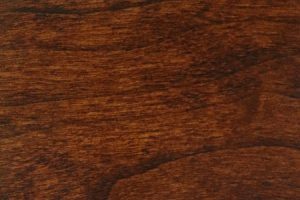 You can get your wood stained to match your existing décor. 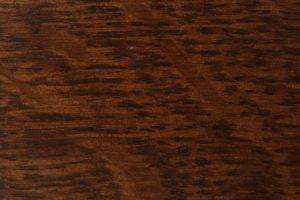 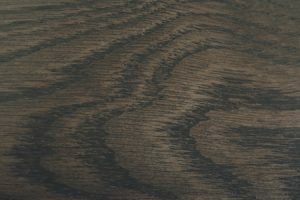 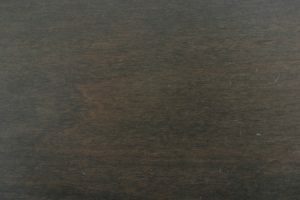 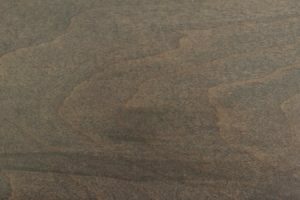 Peruse our many stain options or ask for samples to be sent to your home to see which one fits. 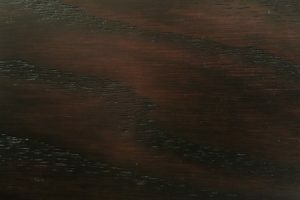 All AmishOutletStore.com furniture is made by Amish artisans who have been trained by previous generations to make furniture in the traditional manner. 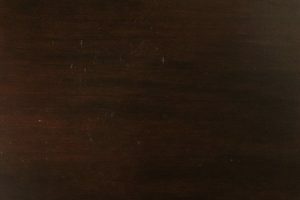 That means they do things the right way, not the fastest or cheapest way. 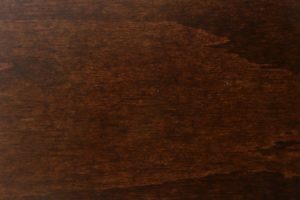 We proudly offer this high-quality furniture, knowing these pieces can become heirlooms you pass down to your kids one day. 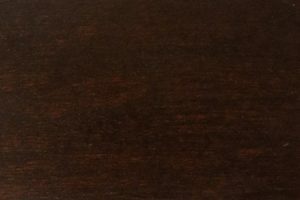 With monthly specials posted on our homepage and daily pricing of up to 33 percent off, you save when you buy from AmishOutletStore.com. 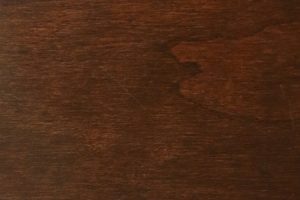 Contact us today to buy our get more information on pricing.